Gather up your little chicks and celebrate the sights and sounds of spring at the Wells Fargo Family Farm! 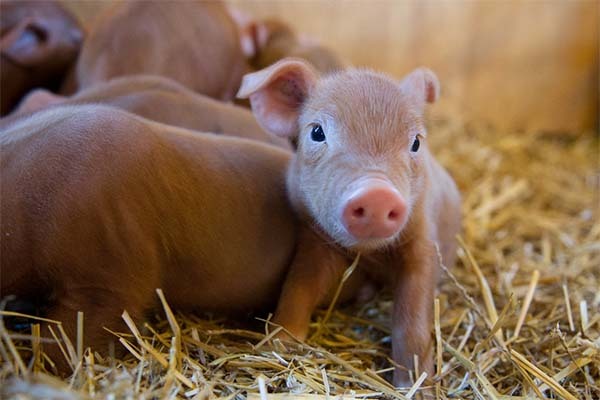 You’ll coo at adorable piglets, lambs, goat kids, bunnies, chicks and calves. All the cute happens daily, with special family activities each weekend. 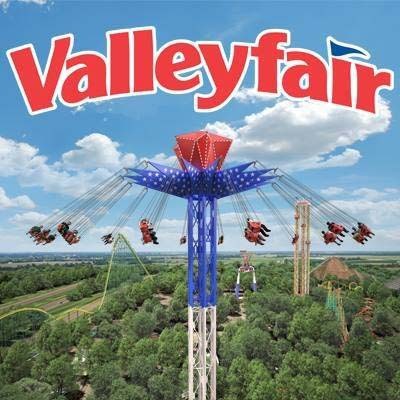 With more than 75 rides and attractions, Valleyfair is the Twin Cities’ amusement park where families come to play the Minnesota way! Discover your next adventure on one of eight thrilling coasters or learn to love thrills on one of Planet Snoopy’s 16 kid rides. Soak City Opening Day at Valleyfair! 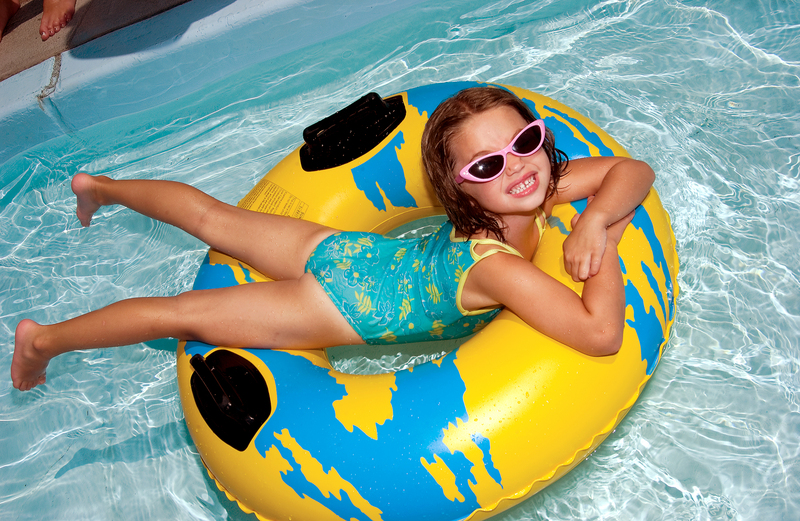 Grab your sunscreen and flip-flops and get ready for a splashing good time. Soak City Waterpark opens its many slides and splashes on May 25, 2019! You herd right. 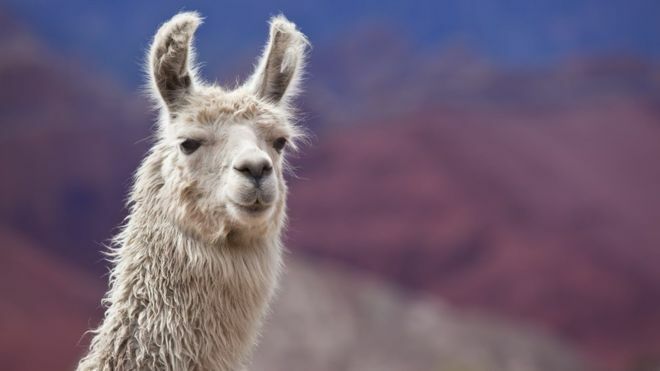 Llamas are at the Minnesota Zoo! Valleyfair will debut a multi-weekend event, Peanuts Celebration, for the 2019 season. 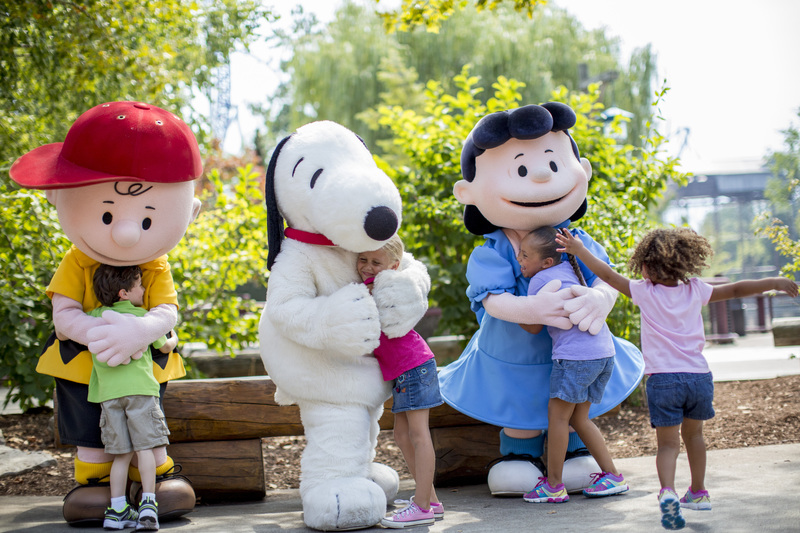 This is an all-new event uniquely dedicated to celebrating the beloved Peanuts characters and invites guests to step inside the pages of a Charles M. Schulz comic strip as the characters take over the park for the very first time! 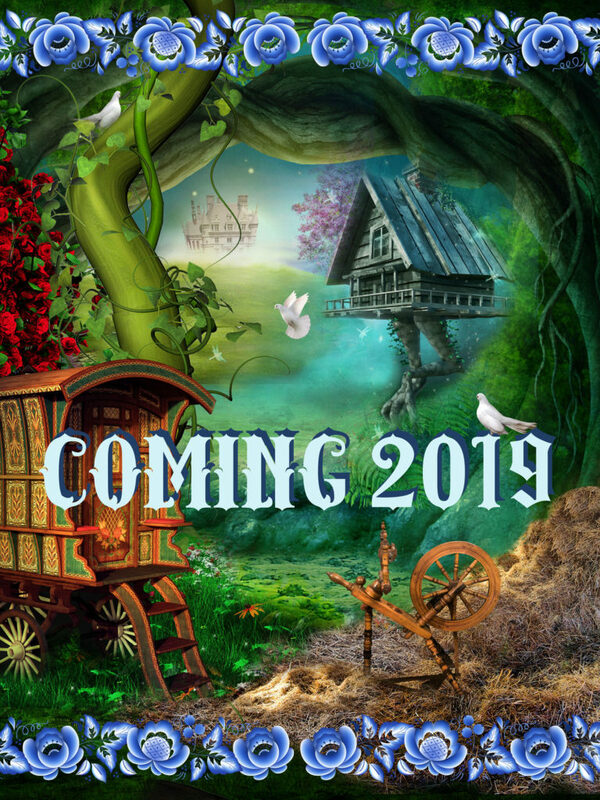 An original, themed show with a story line, the summer show highlights the best of contemporary circus arts, with a strong blending of circus, dance, and theater. CJ works hard to make this a transformative experience from the moment the audience walks into the arena!